It’s that time again for India Bike Week. That 1 week in each year when biking enthusiasts dust off their gear, rev up their machines and head to Goa with their friends. A chance to ride down from every corner of this great country and party with the best, the toughest and most adventurous men and women of this generation. 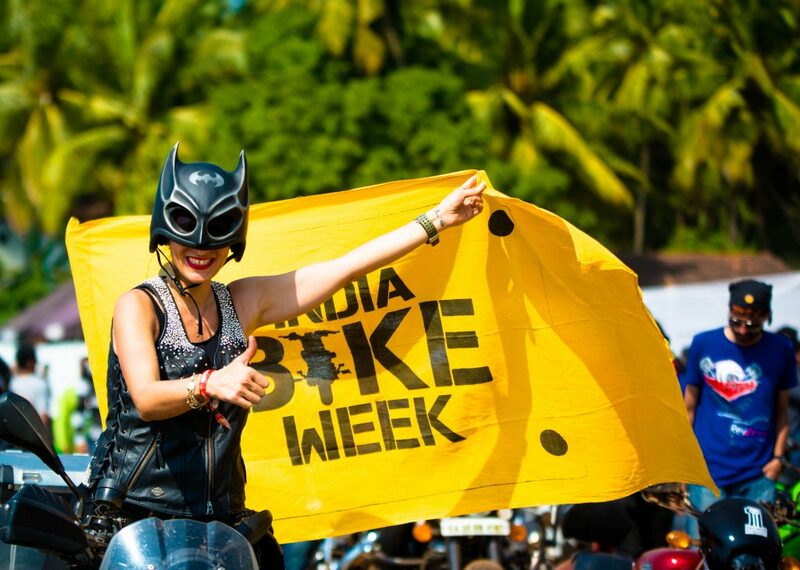 India Bike Week is celebrating its 5th Anniversary this year. 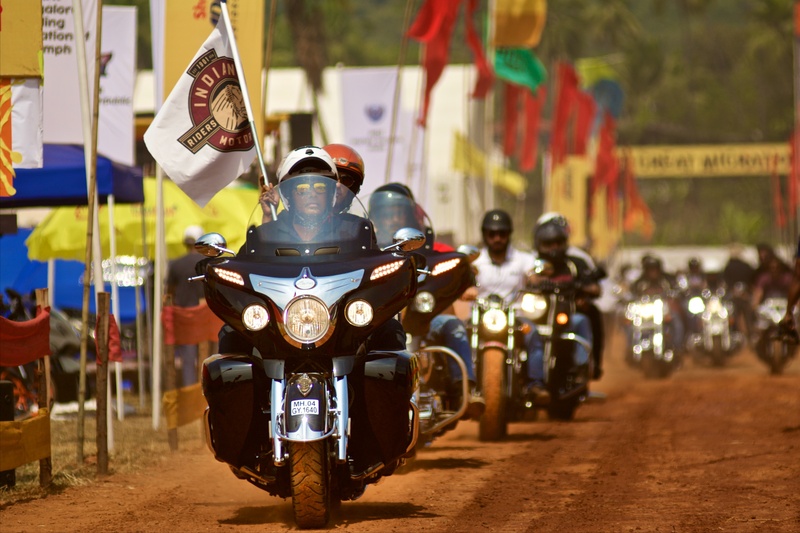 November will see over 20,000 bikers from across India migrating to Goa to celebrate a week of riding, brotherhood, bikes, music and motoring heaven. 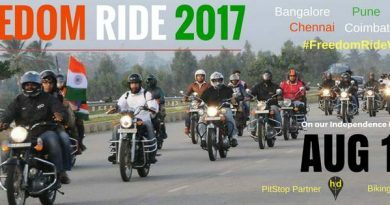 The dates have been announced: the 24th and 25th of November 2017 is India Bike Week – the biggest biker rave in Asia. 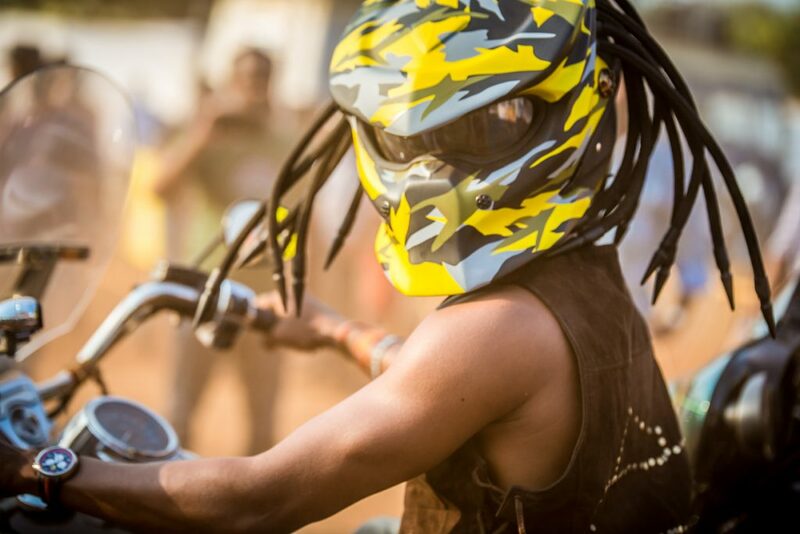 This Asia’s biggest biking festival will be happening at Little Vagator Hills, Goa. With all the gusto and zeal, 18,000 bikers from all over the country will be celebrating brotherhood on 24th and 25th of November. Some of the world’s best biking and accessory brands have been invited to showcase their world-class gear in an all new Biker Mart and Expo. Over 100 Bike Accessory shops including Performance Racing Store, Outdoor Travel Gear, Rynox, Big Bad Bikes, High Note have confirmed their participation. 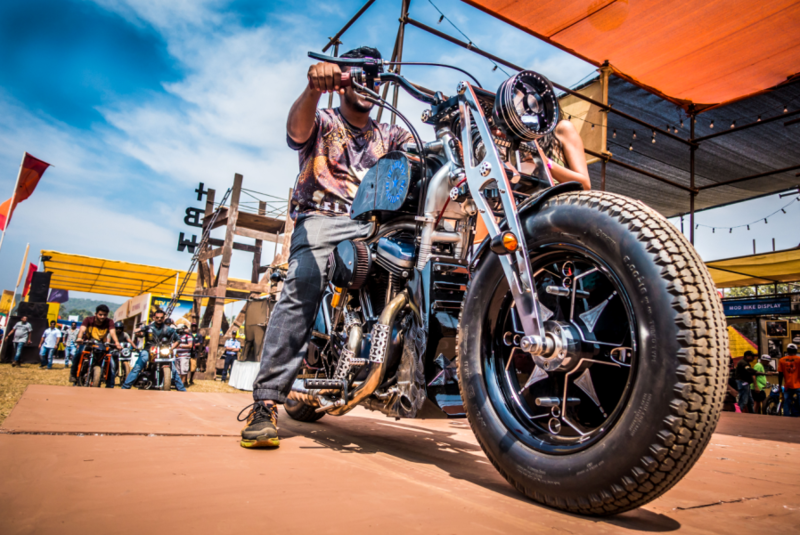 In a new twist, that’s not just biker, The Li’l Flea will land in Goa at India Bike Week, giving our biker friends and their crew a chance to really indulge and shop. 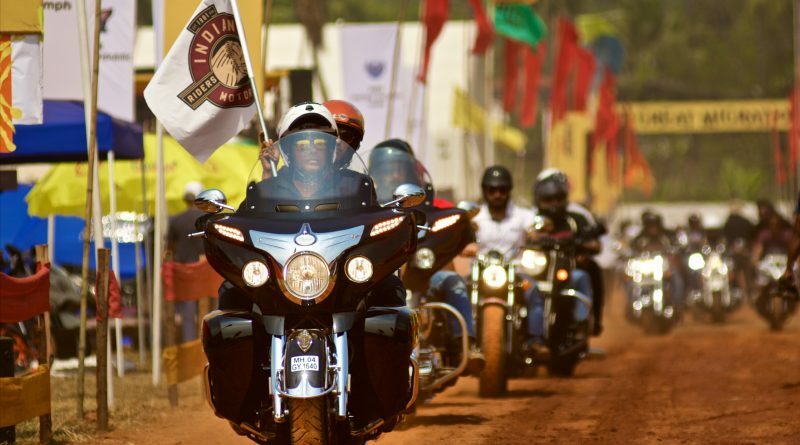 India Bike Week will welcome over 280 pan Indian and Asian Biking Clubs, , with the 30 largest introducing themselves on stage, riding in a Club Parade and showcasing their clubs at their dedicated IBW club pavilions. There will be a dedicated club zonefor all IBW associated clubs providing a unique networking experience for club members at the IBW Beer Garden. A purpose-built Flat Track Harley-Davidson Street 750 by Rajputana Custom will invite bikers to to lay down their best Flat Track timed laps – the best time will win the fastest rider a prize of Rs. 25,000. The IBW Enduro Track will host the Triumph TIGER TRAIL – learn the intricacies of riding a Triumph Tiger 800 from Triumph’s professional Enduro riders. Nicole Mody, food writer and food curator of Mumbai’s Kala Ghoda Arts Festival will create a mix of favourites from different parts of the country at Eat Street at IBW which will feature street food specialists, home chefs, food trucks, Goan food, kebab & barbecue experts like Death By Barbeque, House of Lloyds and much more. Leslie Porterfield, the world’s fastest woman on two wheels, will grace incredible India Bike Week’s 5th edition held in November. 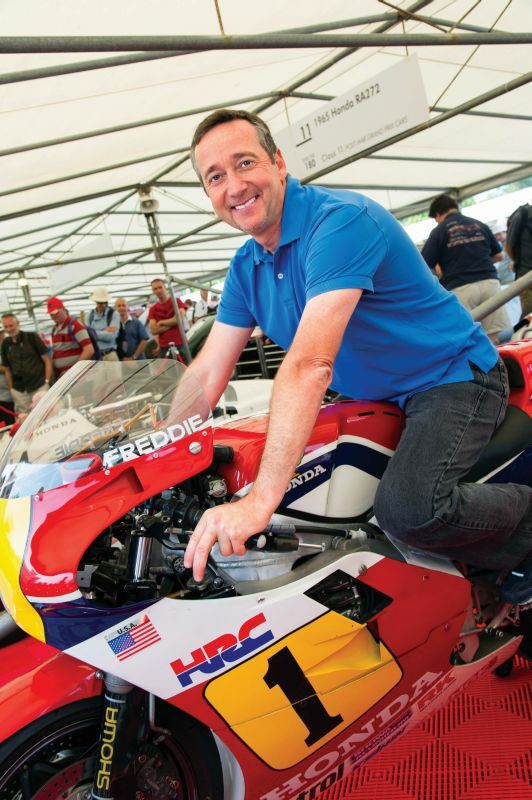 Freddie Spencer, is a biking legend – the only man to win back-to-back championships in two classes 250cc and 500cc. IBW is hosting a Mega Moto VLogger Meet Up featuring the top 20 Moto Vloggers in India. 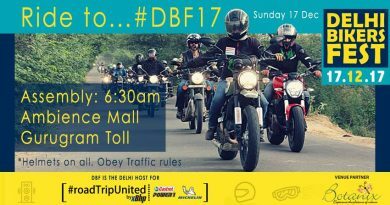 Names like Oggy F, Vikas Rachamalla, Big Bang Biker, RidewithRaj, Zohair Ahmed will be in attendance. Other attractions: Live Music and Stand Up Comedy, Bikini Bike Wash, Beer Gardens, New bike/ engine Launches, Film Festival, Wheelie Machine, the great IBW Strong Men and Women of Biking Competitions and much more in 10 acres of Biker Paradise. The iconic fifth IBW will also feature the classics introduced by IBW – the only Indian Bike Build Off, Dyno Wars, Burn Out and Loudest Bike competitions, Mod Bike and Innovations Display and Moto Art Project – an exhibition of motorcycle inspired Art. 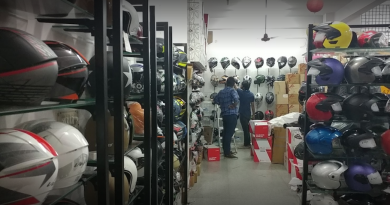 Moto Art Project will feature exhibitions of murals, street art, photos, upcycled moto parts by Sawant Sanskar, Prankur Rana and George Mathen (Appupen Comics), Garage 52 and many more. Tickets: Rs. 1,750 for two days, inclusive of taxes available on www.indiabikeweek.in.